Just down road, a world away! Recently took road trip. shorter road trip than I expected it would be. a world away from my life, suburban surroundings and atmosphere I call home. My friend Pat and I recently took a little road trip. It was actually a shorter road trip than I expected it would be. But it was a world away from my life, my suburban surroundings, and the atmosphere in my little corner of the world. Destination: Southern Exposure Seed Exchange, and a visit with my newfound friend Ira Wallace. Ira and I met last fall at the Garden Writers Association conference in Atlanta. As chance would have it, we were roommates. Although the pace was fast during the conference and we really didn’t converse much at the time, she and Southern Exposure Seed Exchange have been on my mind ever since. Attendees at the conference came from all over the country. I thought it ironic that my roommate happened to live right down the road from my home. So I thought I’d better check it out! 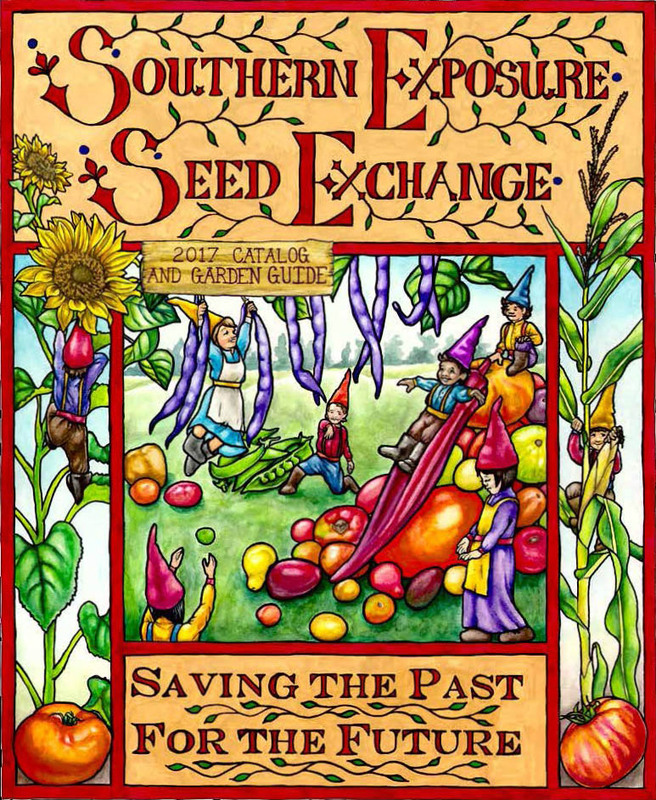 Southern Exposure Seed Exchange is located in Mineral, Virginia. 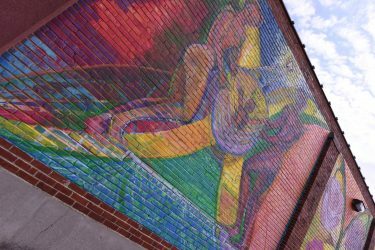 On our way there, Pat and I found ourselves traveling off the interstate, down a narrow paved road, and traversing a gravel country lane. Now that I think about it, maybe the gravel roads came after we made a wrong turn. GPS isn’t so reliable when you venture off the beaten path. But you get the picture. Arriving at a quiet and idyllic setting I got the sense of it as a magical place. The journey sounds further than it was, but it feels further than it is! 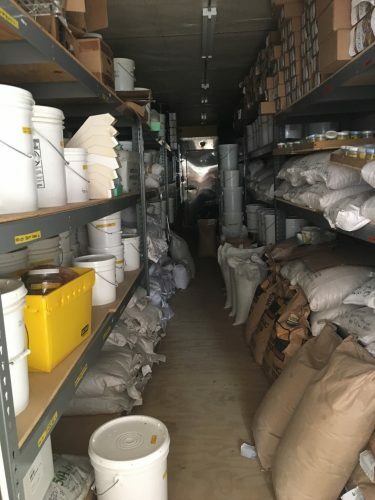 The property belongs to Acorn, an intentional living community, which is home to Southern Exposure Seed Exchange. The business and community have evolved over time, but its mission of “saving the past for the future” is never more vital to the protection of our horticultural heritage. 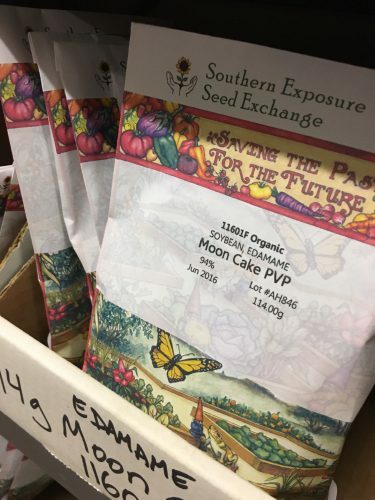 Southern Exposure Seed Exchange sells over 800 varieties of open-pollinated heirloom vegetables, flowers, and herbs. Did I mention organic? That almost goes without saying, but in the present horticultural market conditions and mass production of foodstuffs, nothing can be taken for granted. 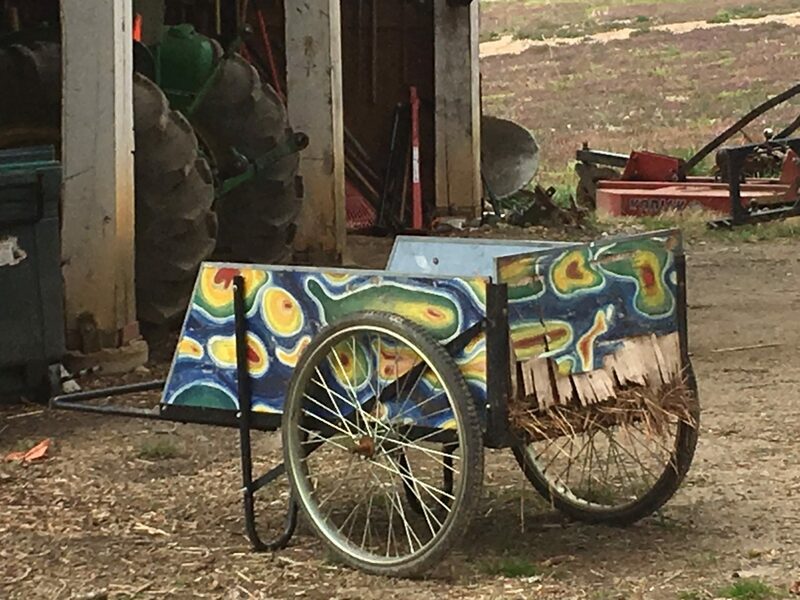 Their emphasis is on varieties that preform well in the Mid-Atlantic and southeast, although crops are grown across the country in small and large gardens alike. 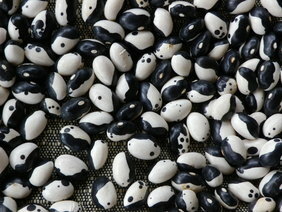 Maintaining biodiversity is a major initiative at Southern Exposure Seed Exchange. What does that mean, and why is it important? 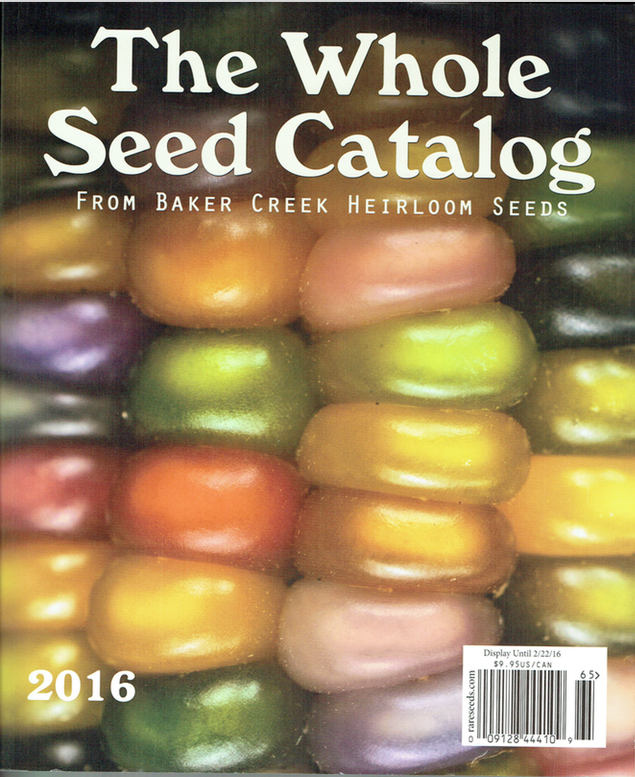 Seeds, seeds, and more veggie seeds!